The Hoffman Process is consistent with recent and mainstream scientific disciplines and evidence-based therapies, and it is organised in a structured, educational format. Some of the Hoffman Process core assumptions are described here, along with corresponding scientific evidence. This unique course has a hugely impressive record for helping individuals achieve lasting emotional growth. In my opinion, nothing else comes close. The Hoffman Process is the fast track to self-awareness, self-understanding and ultimately to self-mastery. I recommend it to approximately 80% of my clients with consistently positive results. In a world of countless therapies, it is significant to find one that is without question the most focused, organised, systematic, time-limited and helpful. A three year grant research study that confirms the efficacy and lasting benefits of the Hoffman Process. 35 students from Harvard participated in the Process and completed a measured assessment, 2008. Is schema therapy effective within the Hoffman Process and how does it compare to behavioural therapy? A comprehensive scientific research study on the Process conducted by Alex B. Caldwell, Ph.D. and Curtis S Hileman, Ph.D. If you are a healthcare professional who has been asked about Hoffman by one of your clients, you will find more in-depth information on our ‘Guidelines for Professionals’ page here. Elise J. Katch, M.A., M.S.W. The Process profoundly changed my life. I became more competent, creative and highly functional. There was a tremendous burst of creative energy. My practice increased and my work took on new dimensions. The world is different after the Process – less threatening. The Process continues to work each day. The effects grow stronger, instead of weaker. 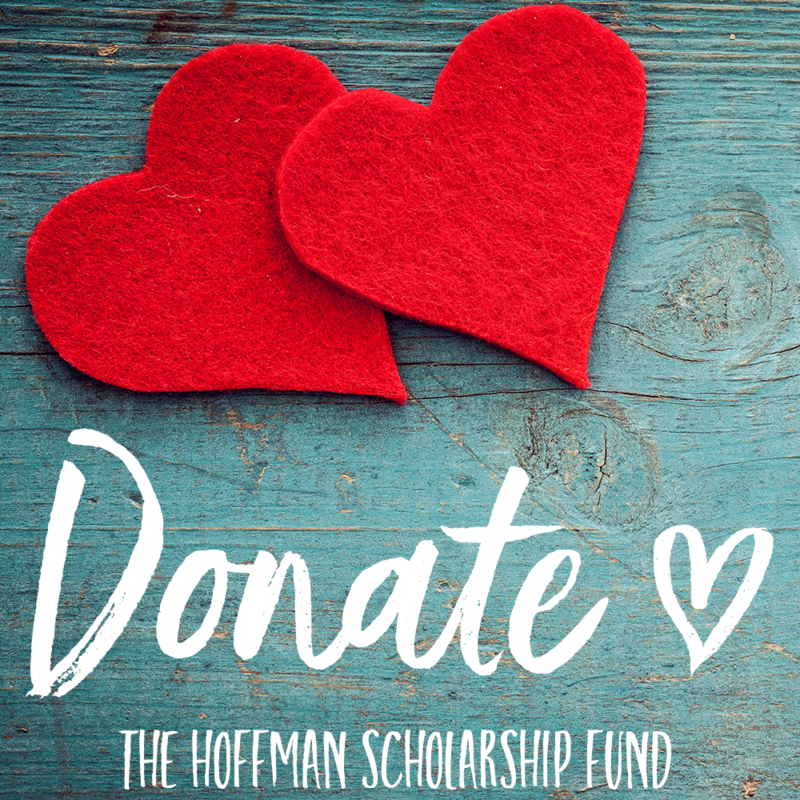 The Hoffman Process is a flight of life that continues to grow. I wanted to pass on my thanks and congratulations to the Hoffman team. I sent a client of mine who has visibly benefited hugely from the Process. The Process touched me in a way I’d never before experienced in any therapy: patiently, confrontingly, lovingly, guiding me to and through my own learned negativity. I continue to unfold and ripen. I am discovering the endlessness of loving. I found the Hoffman Process to be a rare thing – a combination of compasssion, intelligence and great skill. The teachers manage to hold a group of people so that they feel both secure and well contained during a very complex and challenging time. The benefits for me were immediate and continue to develop with time. It is one of the most enjoyable weeks I have spent in my life! I found the Hoffman Process to be an incredibly powerful programme for personal change. It provides both the experience and tools necessary for emotional transformation and freedom from negative patterns. It also provides the potential for deeper connection to one’s spiritual self and compassionate heart. It is a thorough and exhaustive procedure which can save people a lot of time in growing… Those who have been disappointed in other searches can find what they are looking for here. The Hoffman Process does have the power to free you to re-evaluate your life. I would say it’s the equivalent to about a year’s good weekly psychotherapy. I can honestly say that at times I experienced a sense of wholeness that, even today, six years later, I remember as a benchmark for how my life can be at its best. My life changes have been so many and so fast occurring that it is impossible to describe them here. Suffice it to say that after the Process I told myself that I’d left something important behind, that I’d changed. Only later did I realise that it was not so much that I’d left something behind, but that I’d started something, a new life. This is not the axiom of the glass half empty or half full. Rather it is about a road appearing and a road thus taken where before there was no road (nor landscape). The benefits of the Hoffman Process for people and for business are huge. I recommend it wholeheartedly as a personal and professional journey to all HR Professionals looking for a course that will make a long lasting difference to their people and to their business success. The Hoffman Process really made a dramatic difference. I don’t think I’ve ever felt so good. There have been bad moments but they have been moments and precious few at that. And those I have are easily handled… For me the Process has continued to expand and grow. There have been instances of increasing awareness, the “aha” phenomenon and growth which has led to so much more inner peace and feeling of freedom. It’s wonderful. 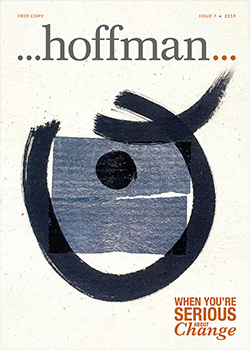 If one wanted to create a synthesis integrating psychodynamic, transpersonal, humanistic, and behaviouristic ingredients in individual psychotherapies, one could hardly originate a better product than the Hoffman Process, a method which takes only eight days… Hoffman is the best method I know for the realignment of relationships with parents and parent surrogates and, more generally, a powerful tool in the service of the development of love for self and others. While my personal benefit has been considerable, I have also observed the important benefit to others… Indeed, of the many therapies and awareness methods I have studied during the past thirty years, the Hoffman Process stands out as the most comprehensive and the most effective… It’s a practical, straightforward and useful therapeutic joining of the emotional, intellectual, spiritual and physical levels.